Green Team Gazette: MidMonth Climate Manifesto: "Racing Extinction"
Earth Day is around the corner. 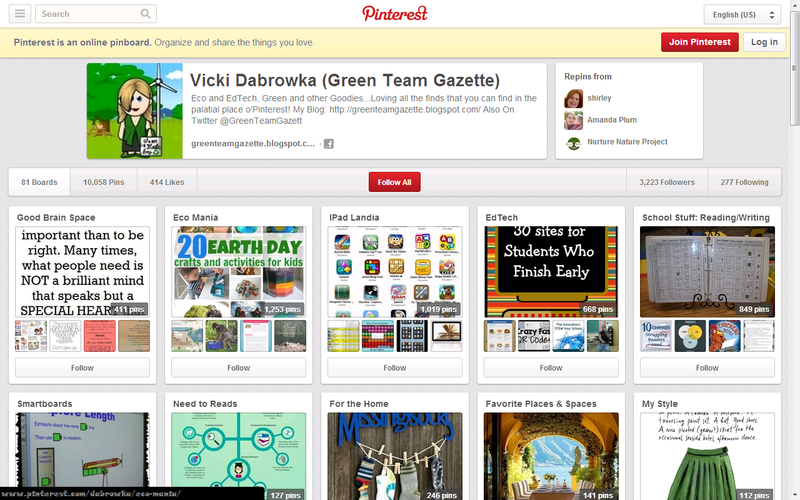 Might be a good time to watch an #eco documentary to get you in the right brain space. "Racing Extinction" might be just the documentary! In this movie, the production team details the potential of the 6th mass extinction and the first to be driven by human decisions and activities that are driving climate change. 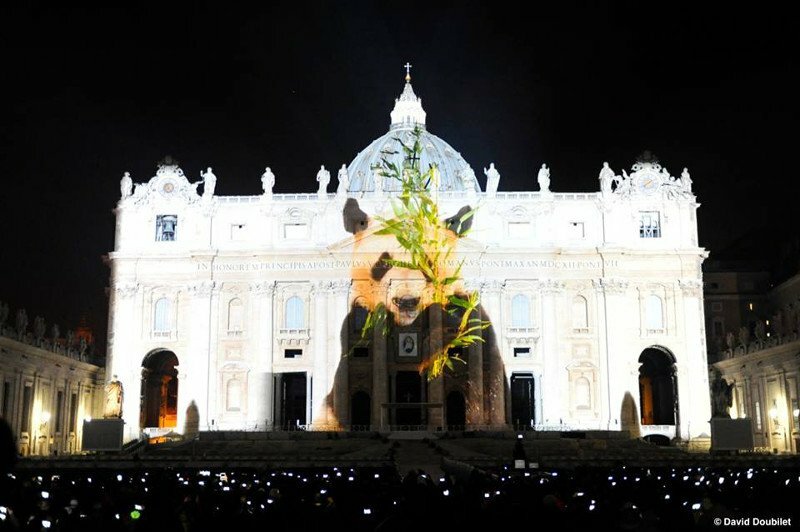 I first learned about the making of this movie by seeing something over at OneGreenPlanet.org about the "Racing Extinction" team displaying images of endangered animals on Vatican City's St. Peter's Basilica. More amazing images and video footage for that are available here. In the same manner of projected images, the team has shown similar images on the Empire State Building and NYC's United Nations Building. Of course, from the beginning of this trailer, it's not for the faint of heart. But, important messages that need to be hear sometimes are like that. The exposé scenes just in the trailer alone show crimes to endangered species. Those startling nature of that makes you mad, and it is often through anger that people take action. I'm sure this is the exact emotion that the "Racing Extinction" team is going for! To get the movie in front of you, check out RacingExtinction.com for a multitude of ways of where you can get it. Likewise, there are a lot of resources, videos, and action steps also available at their website. Excellent things to think about this Earth Day ahead, making plans on how we can start turning things around for our planet through both education and action! !